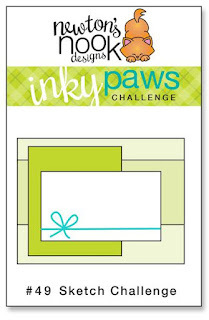 Today I have some more inspiration for this fun challenge! 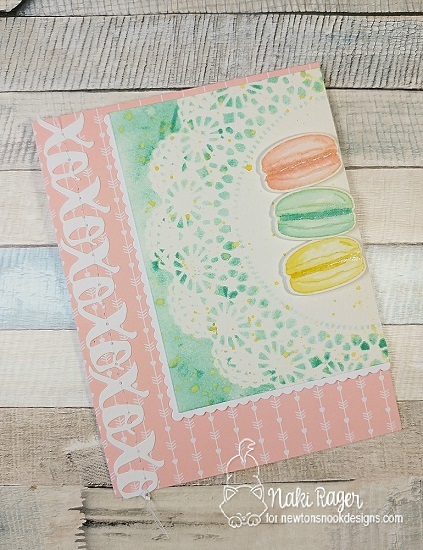 Jess used the silhouettes from Serene Silhouettes to create a pretty pastel scene. Debbie has created a fun Paris scene using Newton Dreams of Paris. 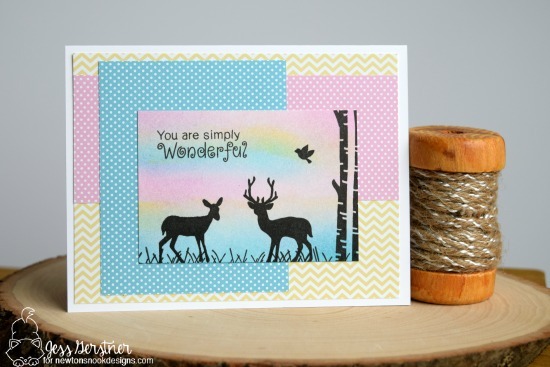 I hope these projects have inspired you to play along! Remember, you have until this Friday, June 30, 2017 at Midnight CST. There's a prize involved too, so don't delay - view all the entries and see more inspiration on our Inky Paws Challenge here.